The ZO Skin Centre® in Pasadena, CA is full-service cosmetic dermatology practice ready to enhance your skin. 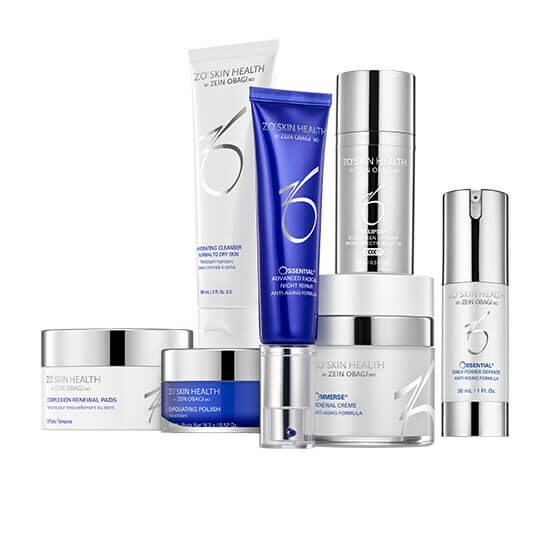 Our total approach to your skin care is to help you achieve the highest level of health, rejuvenation, and renewal with our ZO® products, services, and treatments. Led by founder and master dermatologist with decades of experience, Dr. Zein Obagi, the ZO Skin Centre® strives for youthful, vibrant, healthy-looking skin for our patients. Staffed with our experienced medical team, we provide cosmetic dermatology consultations, customized facial treatments, laser services, and injectables. Schedule a virtual skin evaluation at home. Pamper your facial skin with rejuvenating anti-aging, acne-clarifying, rehydrating facial treatments, and more. Discover new treatments and skin therapies that may be beneficial to your skin through our skin health consultations. Diminish unwanted hair, unsightly veins, pigmented body art, and surface skin imperfections with our laser skin treatments. Fill in lost volume, plump thin lips, and ease wrinkles and lines with our injectable wrinkle relaxers and dermal fillers. 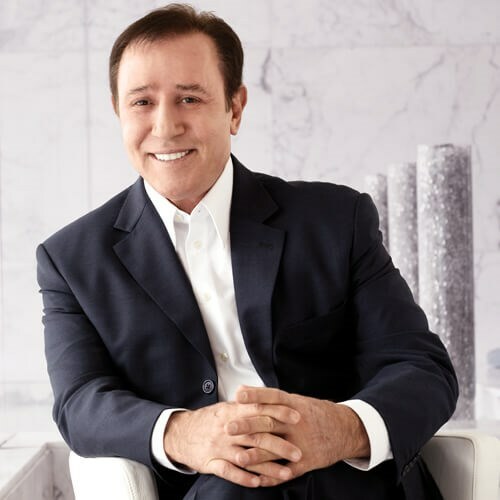 Acclaimed dermatologist behind the art and science of skin health for 3 decades, Zein Obagi, MD has impacted the lives of millions of people around the world. His skin health restoration and rejuvenation expertise includes chemical peels, dermal fillers, neurotoxins, and aesthetic laser surgery. He is an innovator, thought leader, inventor, educator, and author. 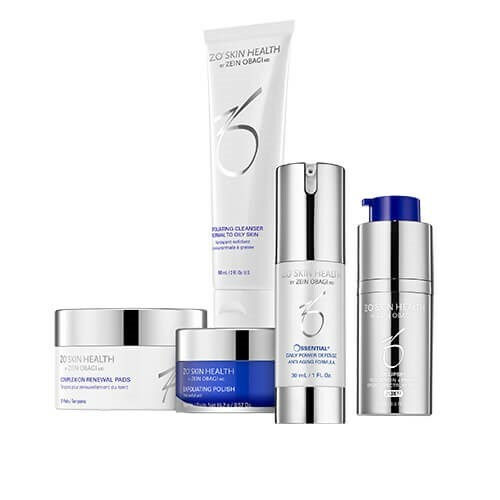 Today, his patients rejuvenate their skin with exclusive formulations of his ZO® (which stands for Zein Obagi) product line that changes the skin at the cellular level. Explore our Before & After Photos. Love getting my facials here. I've tried the hydrafacial and brightening. Both were amazing! I was afraid of the extraction process but it was not too painful at all. Natalia is very gentle and knowledgeable. She explained everything throughout the entire process. Everyone here is super friendly and professional especially Shelly at the front desk. She is the BEST! Just need to be honest for sec, I seriously feel like i've tried almost all the skincare places/people in los angeles and cannot stand the fact that i've never known about ZO skin center until now. I, also, completely loathe the fact that i've wasted thousands of dollars on other estheticians who did not understand my skin and all the money i put into products and facials never brought the same results that these guys have AND I've only had three treatments here so far. Claudia handled all of my skin needs and after seeing her three times, I decided I am not going anywhere else. I've received lasers, peels, facials of all kinds, and nothing compared to the service i received from Claudia who truly cared for my skin and addressed all my concerns. The most important thing I want to say up font though is the fact that ***they are affordable*** and do not rip you off. you will 100% get your money's worth. I am not joking because I have been bamboozled by so many facial, skincare centers and due to my clear vulnerability and desire to perfect my skin, I have handed people money for nothing. A deep cleansing facial is UNDER $200 and a dermafrack treatment is ALSO under $200. They also don't shove products in your face and force you to purchase anything you don't want or need. Claudia gave me a free cleanser and only had me to use their cleansing pads ($35.) She also taught me the beauty of simplicity by using less products on my face. So, i'm not quite sure how/why everyone is saying they make you buy products... my experience here has only been peaceful, calm, and most importantly, simple. I used to go to RejuvaYou in pasadena for my Spectra Laser treatments, but after raising the price of each treatment to $300 this past January, I decided to search for another option. I found ZO Skin Center which immediately made me feel apprehensive, or rather, intimidated, by the name "Obaji" who we all know touts greatness in their products. I literally thought, "this place is going to empty my pockets for certain." Well, I was wrong. My skin has never looked better than any laser treatment I received and Claudia really understood what I needed. After just one visit, my skin was clear and smooth and I left paying half of what I'd pay for a Spectra Laser treatment at RejuvaYou. My second treatment was the dermafrack, which to be honest, is extremely painful and hard to undergo, but well worth it. Just running my hands across my cheeks in the shower has never felt so smooth. i highly recommend getting that done. I have also never received so many compliments about my skin and its new complexion. I 100% recommend ZO skin care and please ask for Claudia. She has literally been a life-saver for me. I booked a hydrafacial with Natalia and had a wonderful experience. Natalia is knowledgeable and patient -- explaining the entire process and products. My skin felt cleaned and bright. I would definitely recommend this facial to boost your skincare regime.